In November 2013, in Montréal, Michel Duchaussoy shot and killed his Taxi driver, Ziad Bouzid. His trial is currently in progress and 2 alternate versions are presented: Either Michel knew he didn't have the money for the ride and premeditated killing his driving, or rather, according to the defence, he didn't and basically panicked when he realized he couldn't pay for the ride. I won't comment on the trial, but rather, I will comment that this makes me draw a parallel between Taxis and Public School, or rather, between the fight between Taxis and Uber, and the fight between Private and Public schools in Québec. On both fights, the "legitimate" side is claiming an unfair advantage from their competitors: Taxis complain that Uber drivers don't pay for taxi permits, while Public Schools complain that Private schools still get funding from the government. However, the main objection of public schools is that private schools are able to ask for admission exams and to require stricter rules on the behavior of their students. Additionally, public schools are able to reduce the number of classes for the final 2 or 3 years of high school, weeding out the least performing students to only keep the cream of the cream. My question today is: isn't this what Uber is doing too? I have a car, and my last ride I paid for in a taxi was in the 90s, if I exclude the time I used a Taxi mini-van to deliver furniture for my mother-in-law. I have never even downloaded the Uber application. But let's be honest. A significant proportion of Taxi clients are vulnerable people. People on welfare who can't afford a car and who quickly need to go the to the hospital or the clinic. Who need to bring back purchases from the store they can't carry on a bus. For them, Taxis are the only alternative to public transport. 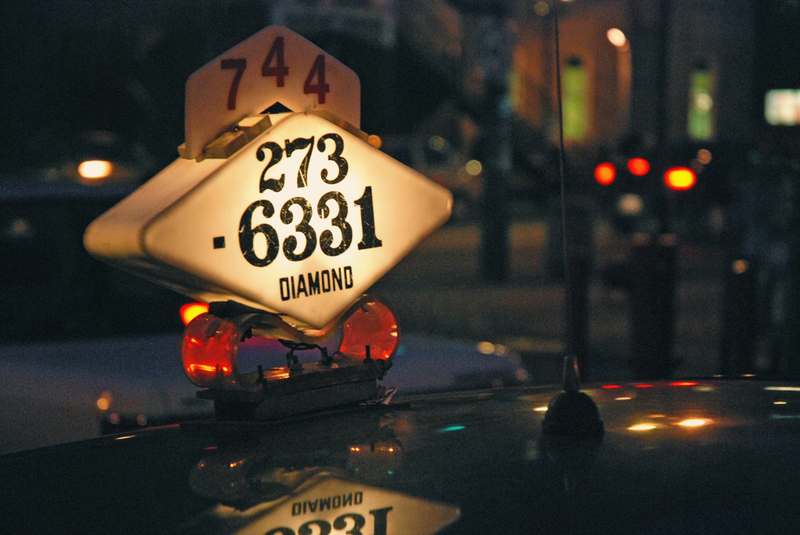 For people in suburbs where mass transit is often wholly inadequate, Taxis are a necessity. You'd think these people would welcome Uber in their lives, but you would be mistaken, for Uber requires to own 2 very essential pieces which many people take for granted but which are often lacking in our most vulnerable population : a smartphone and a credit card. You can always use a prepaid credit card, such as those you can buy in grocery stores, but they add expensive fees: often, a $25 card will have a $3.99 activation fee which reduces your card value to $21.01 before you even get to use them! Without a smartphone, you can still use the mobile website to request a ride, but that's only if you have both Internet at home, and at your destination! If you used Uber to get to the clinic, you might need a Taxi to get back home. In reality, most of the vulnerable people will keep using Taxis, just like kids who can't pass the admission exams in a private school or whose parents can't afford the tuitions will need to remain in public school. For them, going to public school isn't a choice, it's an obligation, just like for some people, Taxis aren't a choice. This leaves the question: If Uber is really cheaper and more efficient than Taxis, will this eliminate Taxis in the long term and if so, what will happen to people who just can't use Uber for a lack of a credit card and smartphone?